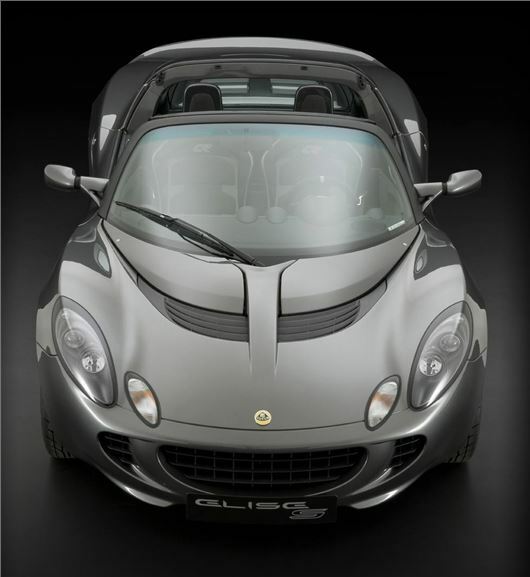 Lotus will launch a new edition of its Elise at the Goodwood Festival of Speed. The Lotus Elise S is the second Club Racer variant to emerge from Hethel and has 20kg weight reduction, improved power to weight ratio and a top speed of 145mph. Order books are now open and prices start at £35,600. The Elise S Club Racer will be officially unveiled at Lotus’ Goodwood of Festival of Speed stand on 11 July and be on display throughout the weekend. The small roadster follows the same design focus as the 1.6 Club Racer, but boosts the model’s appeal with the inclusion of a 1.8-litre supercharged four-cylinder engine that can deliver 242PS per tonne and accelerate from 0-60mph in 4.2 seconds. The Elise’s weight reduction has been achieved by reducing the level of on-board equipment, with air condition, radio and central locking all removed. Weight can be further reduced by 8kg with the choice of dealer-fit options, which include TRD air box and a sports exhaust. Track day fans are expected the make up the majority of orders and the Club Racer will be available with a number of colour schemes, racing logos and roll hoop covers.